After forty years abroad, Mr. Nikos decides to sell Pelops, his restaurant in London, and return home in Greece. Returning to your roots is not easy, as you may have created other roots elsewhere, stronger than you’d wish for. The three potential buyers of Pelops will take a cooking and honesty test and will end up in a last meal with a “deadly” surprise dish. Duration: 100 mins. Cast: 2 female, 5 male. 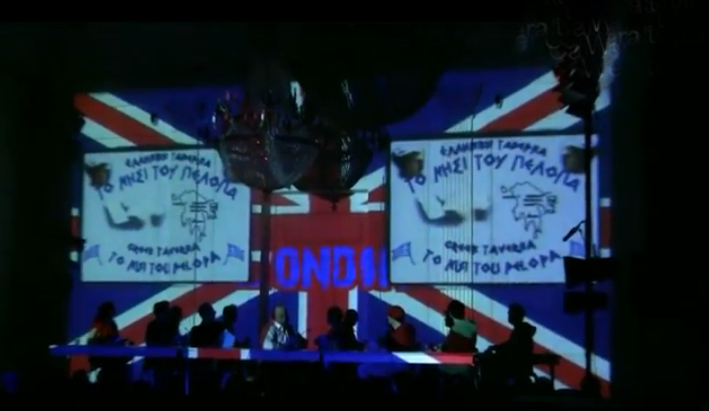 1st reading: Greek National Theatre, 2011, directed by Yiannis Moschos. Published in Greek by Aigokeros Publications 2011. 2nd reading: Greek Cultural Center, New York, 2016, Directed by Lyto Triantafyllidou. with the actors Loukas Skipitaris, Ioannis Backogeorgos, Fotis Batzas, Kristina Siapkara, Theodora Loukas, Phyto Stratis and Nikos Siozos.